Eleventh in Enid Blyton’s classic adventure series. A must if you love mysteries, ginger beer and lots of delicious food! Jack’s little sister, Susie, is so annoying! 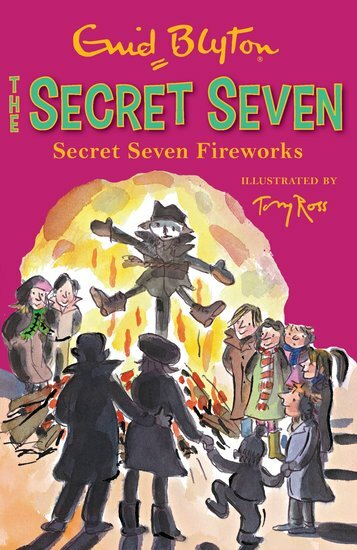 The Secret Seven are furious when they discover she’s formed her own detective gang. Then some money is stolen, and Susie is a chief suspect. The Seven can’t quite believe it. Susie wouldn’t do anything that bad… would she?